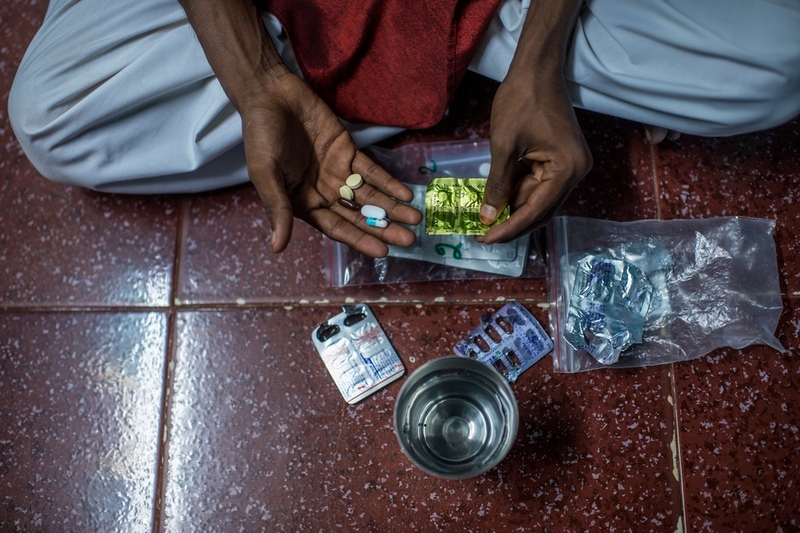 The World Health Organisation (WHO) recently recommended bedaquiline as a core part of an all-oral treatment regimen for DR-TB, and relegated drugs that must be injected and cause serious side effects to last-resort options only. 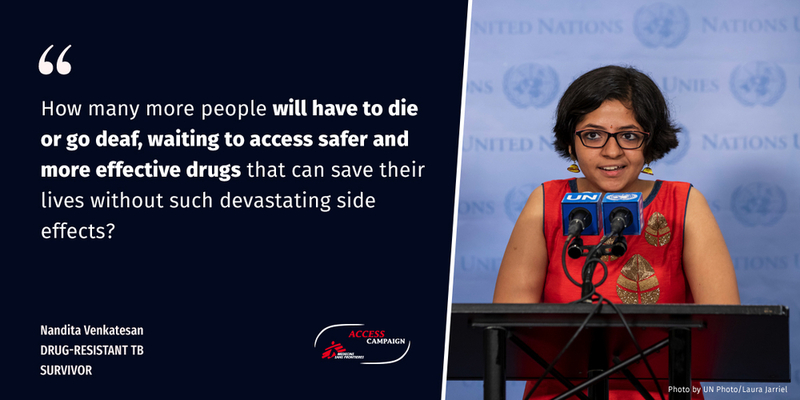 Scale-up of WHO’s recommendations by countries will dramatically increase the number of people who should receive this drug. 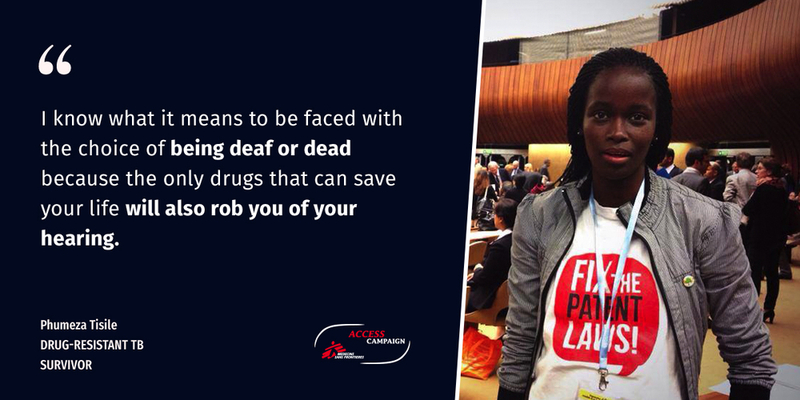 By November 2018, only 28,700 people had received bedaquiline worldwide – nearly 70 per cent of whom have been treated in South Africa.